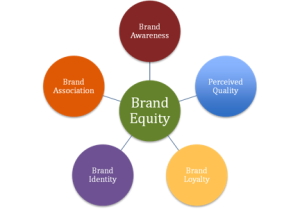 Brand equity and is one of your business’s most value assets and strategically crucial in today’s competitive market space. Private label cards increase brand equity and community awareness. Company Card is your one-stop source for your proprietary branded card programs, complete with everything you need to provide superior customer service and drive customer and brand loyalty.